Jeopardy Game PowerPoint Templates are structured slides like the Jeopardy TV game show using Microsoft PowerPoint. 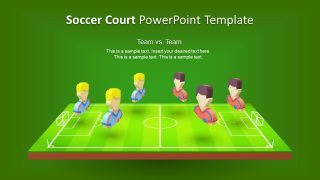 The PowerPoint templates can be used for teaching in a classroom setup. Every PowerPoint slide has Text Slides for the question and answer. 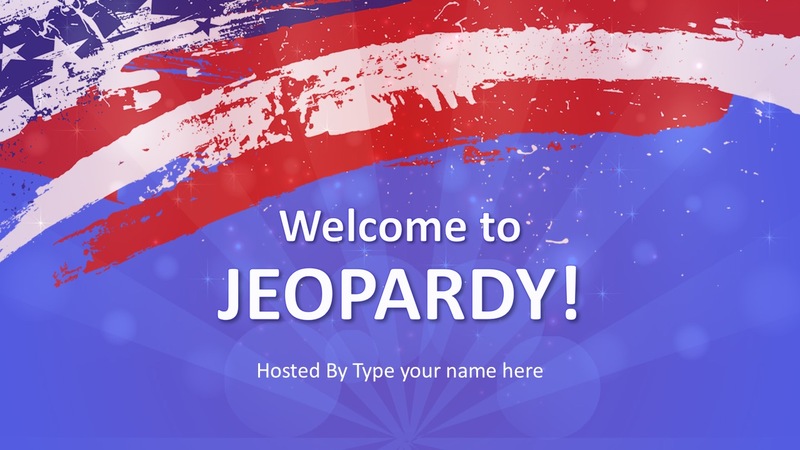 It has 4 categories with 7 items for 28 questions total. 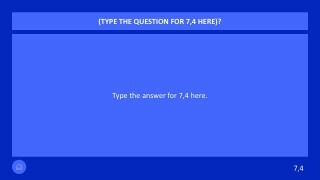 The question appears automatically as the presenter move to it. Meanwhile, the answer is displayed with one click. Each slide also has a respective Home button to go back to the game board. A Game board (or a grid) that shows tiles and score (or a cash value). Hyperlinks on every cash value towards the corresponding slide. Slide Master view to create unified slides for questions and answers. The presenters can select to edit the layout of the entire presentation. 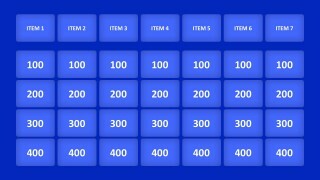 Resize the table, fill in the tiles, recolor game board from the original blue themed background. The presenters can also edit and create new slide layouts in the Slide Master tool. 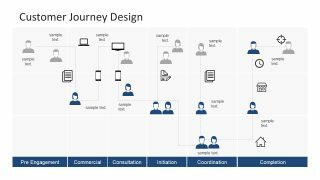 Changing the content through master slide will automatically apply to every slide in the presentation. For example, change the background, text placement, size or font in the Slide Master. 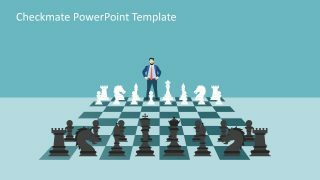 Alternatively, create alternative game timelines with a playful theme Board Game PowerPoint Template.